I’m pleased to introduce the launch of the Safex News mining pool for Safex Cash. 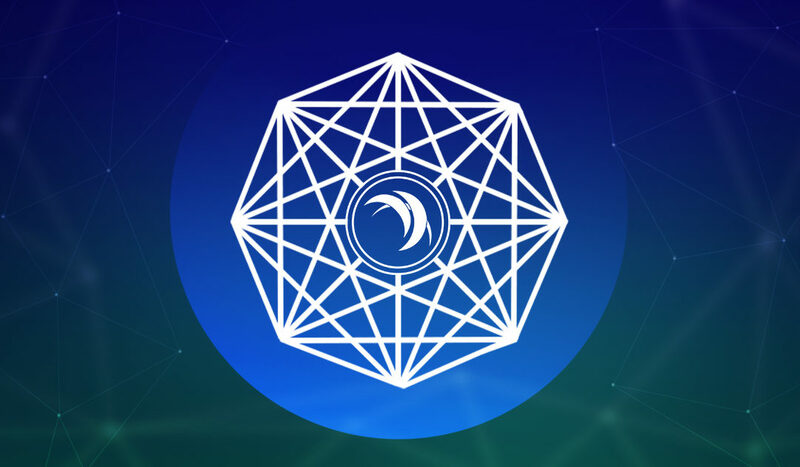 Initially launched on the 8th of September, the mining pool has establised itself as one of the core pool for the Safex community. Since it’s inception on the 8th of September the community has mined over 800 blocks and over 50,000 Safex Cash. At the time of this article, the pool is currently finding a new block every 20 minuites. I’ve also added a new feature to Safex Tools which allows you to compare all the known pools by hash rate, connected miners, etc. You can find this page here. In addition to the pools list, we’re also recording historical data of the Safex Blockchain including difficulty and network hash rate. You can find this page here. Since the launch of the mainnet, Safex Cash has gained a lot of attention from both professional miners, and those who are venturing into mining for the first time. The Safex News pool alone has recorded and paid over 100 individual miners. I know many of you like numbers and stats, so here are a few quick figures of the state of the blockchain since day 0. Known pool locations (note this is not a 100% accurate list, as it is based on the nodes seen by the Safex Pool node. It also may depend on the node configuration, hence the 13 “unkown” nodes. The reaility is that there may be a lot more nodes on the network. Thanks for your efforts. These are useful for many, including me. Efforts like this help to create and sustain interest in this project. Safex may be off most people’s radar, especially due to it not being listed at the major exchanges. But this is one of the few genuine projects which I believe will be among the winners when blockchain reaches the mainstream.